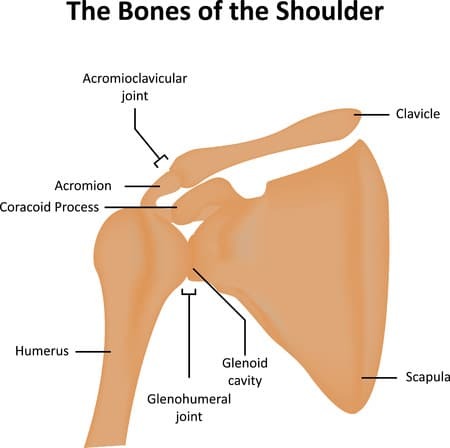 Acromioclavicular joint, also called the AC joint, is located at the top of the shoulder where the collarbone (clavicle) meets the top most part of the shoulder blade (scapula). There are different types of arthritis, Osteoarthritis being the most common followed by the inflammatory arthritis called Rheumatoid Arthritis. 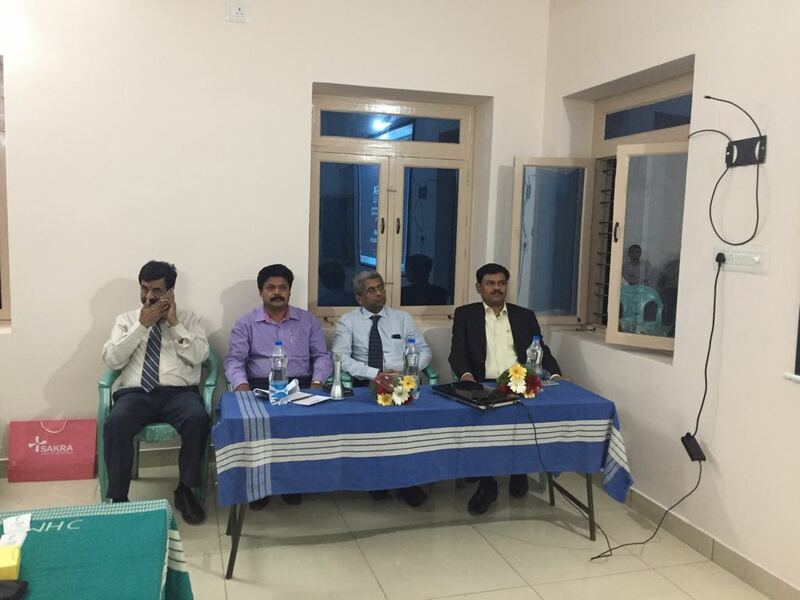 The patient has to change some activities that will aggravate the AC joint and opt for activities with lesser stress on the AC joint. Activities like weight training , throwing sports ,carrying heavy objects and sleeping on the same side will aggrevate the pain . A stiff joint can be loosened by using a warm pad for a few minutes before an activity. Icing the shoulder for 20 to 30 minutes, three times a day can subside the swelling and provide pain relief. The doctor might recommend physical therapy with exercises focusing on stretching and strengthening the shoulder muscles and maintaining the shoulder’s range of motion, are prescribed by the doctor. Non-Steroidal Anti-Inflammation drugs like aspirin etc. help reduce pain, swelling and inflammation caused by AC joint arthritis. Topical Medications like creams, sprays, gels and patches are applied directly to the painful joint’s skin. The doctor might recommend steroid injections like cortisone injections for patients suffering from mild to moderate AC arthritis. This injection will help in subsiding swelling and provide pain relief and remove stiffness for time being. This is a minimal invasive surgery performed to remove the loose pieces of the damaged cartilage. The doctor will make couple of incisions in the shoulder and insert an arthroscope, a tiny camera that will help the doctor to view the inside of the shoulder and see the extent of the injury. The doctor will then insert tiny specialized medical instruments to perform the procedure using the arthroscope to guide them. This surgical procedure is performed to shave off the osteophytes and reduce the friction between the bones. This procedure, also called the Distal Clavicle excision, is performed to remove a small portion of the clavicle’s end, preventing the friction between the clavicle and the scapula. The scar tissues will bridge the gap between the bones gradually. This surgery is performed using arthroscopy or keyhole surgery. This procedure provides relief to patients with moderate to severe AC arthritis.